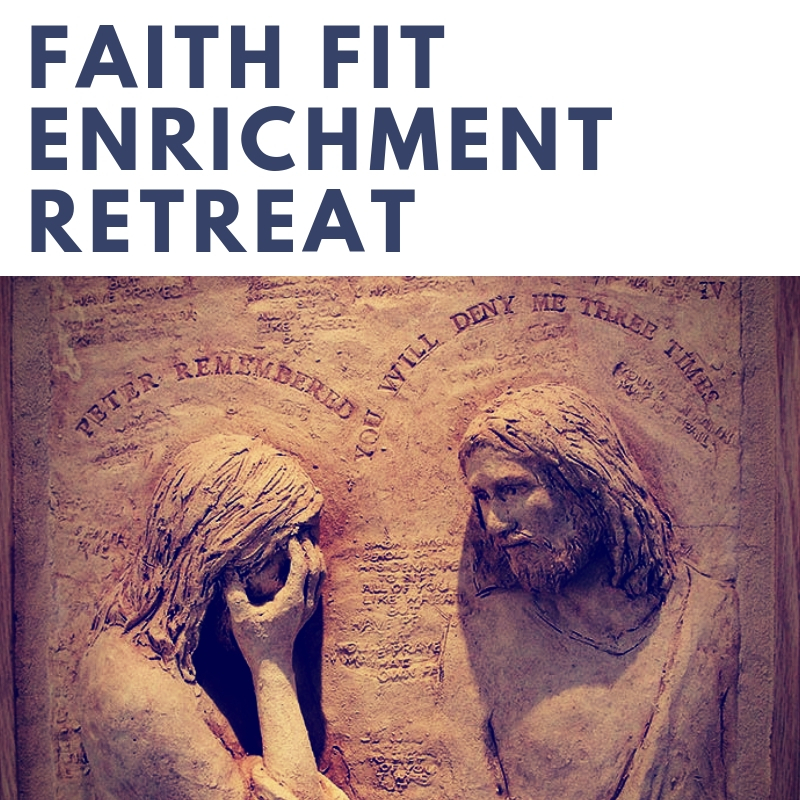 This Faith Fit Enrichment Retreat is for those in the Faith Fit Enrichment program in the Diocese only. This can serve as the retreat requirement for Faith Fit Enrichment for catechists to finish a level. During this retreat participants will reflect on their own personal faith journey, using St. Peter the Apostle as a guide. Registration begins at 9:30am and the retreat begins at 10am.